Better than Shaw Cable, or Telus for price and quality of service. Move aside TekSavvy, Comwave, CIK, Novus Clicktel etc. we have the fastest high quality Internet in Western Canada, regardless if you prefer telephone ( ADSL / DSL ) Internet or cable Internet, you get connected to our data center and fast fibre backbones … ask us how we can save you money and give you better service. Since 1994 we have been serving all of Alberta and BC by providing businesses and residential Internet services. Starting with webhosting and 56k dial up services in the Greater Vancouver, Surrey, Abbotsford and Oakanagan-Kelowna and expanding into Highspeed Internet ADSL – DSL connections and now fast Cable Internet with Fibre coming soon. Always offering British Columbia and Alberta more we introduced Naked Highspeed ADSL Internet to all areas in Western Canada including, Burnaby, Coquitlam, Delta, Richmond, Prince George, Vernon, Kamloops, Maple Ridge, Mission, Victoria, Calgary, Edmonton, Fort McMurray and Surrounding Areas with ADSL Dslam access in an approximately 3000 Central Offices in British Columbia and Alberta. Internet Lightspeed also offers our own VoIP Digital Phone Service, Dolphin Tel. Lightspeed provides value and saves money for our clients constantly upgrading our facilities to providing the most stable worry free Internet services for which people can connect with each other without the hustle of slow connectivity. Using high speed internet, we can connect with our love ones faster without having the problem of high cost internet. 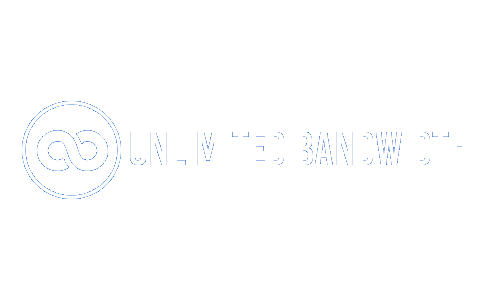 We also offer discounts to clients who are loyal and give rewards and benefits to those who are subscribed with internet Lightspeed. If you have any question or inquiries, you can contact our support team or send us an email located on our contact us page. No bundles. 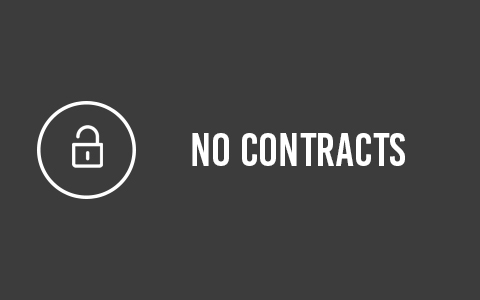 No contracts. Just fast internet. Fast Internet the way you want. Unlimited data packages are available for Cable or ADSL service to your home or business. Get the 24/7 access you need. 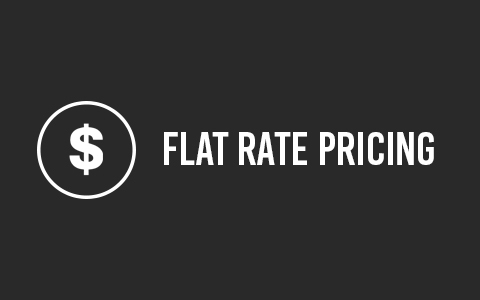 FLAT RATES WILL SAVE YOU MONEY. We save you money with “Great Rates” and no big price increases. Just ask our Sales Team for complete details. We provide award winning service & technical support. Service this good you will never go elsewhere to get your Internet. NO CONTRACTS, NO BUNDLES. JUST THE FREEDOM OF A GREAT DEAL!